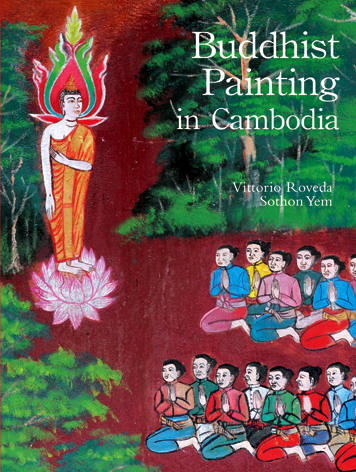 I have been reading Vittorio Roveda and Sothon Yem's simply exquisite Buddhist Painting in Cambodia, probably the most fascinating, and certainly the most beautiful, book about Cambodian Buddhism. "Withing the urban and rural landscape, the Buddhist monastery, referred to as a wat, has traditionally occupied a dominant place in Cambodia. 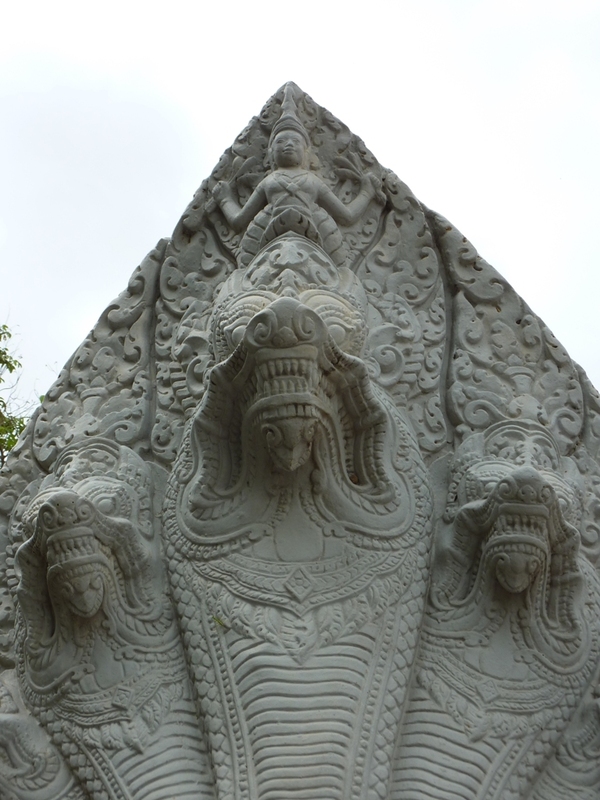 The monasteries are sites where Cambodians have perpetuated ancient rites and traditions for centuries. 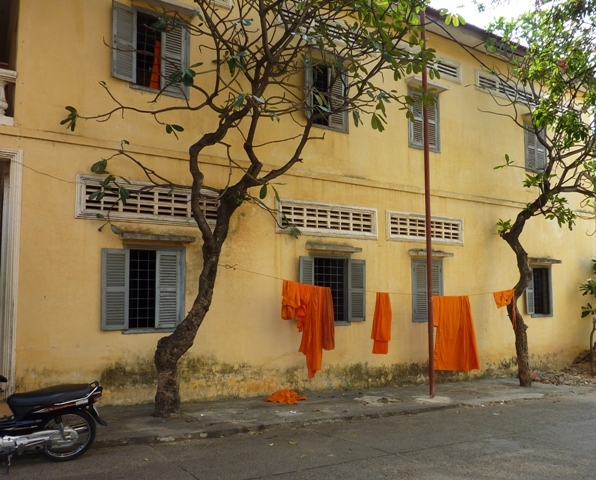 Historically they have served to structure and sacralise the village space, creating the centre around which the population was installed." 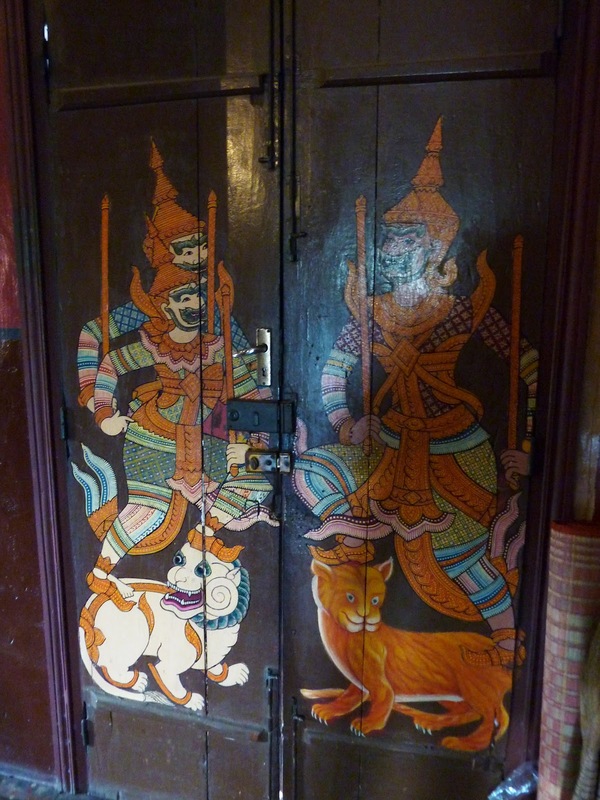 So You Want to Write a Travel Book?